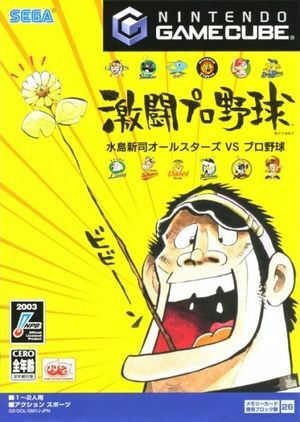 Gekitō Pro Yakyū is a sports video game by WOW Entertainment and published by Sega which released only in Japan in 2003. It is a baseball game featuring cel-shaded graphics. It has also been referred to as Fierce Fight Professional Baseball. The intro video that plays after the Nippon Professional Baseball logo shows nothing but a white screen with default settings. This is fixed by setting External Frame Buffer (XFB) to Real in graphics configuration; however, this will lock the game at 1x internal resolution. Fixed with Hybrid XFB in 5.0-5874. The graph below charts the compatibility with Gekitō Pro Yakyū since Dolphin's 2.0 release, listing revisions only where a compatibility change occurred.